Note: Some of the links open in new pages with no return links so you will need to use "back" to return here. Deloris Williams "My North Carolina Roots" - many Warren & Halifax Co. records and family histories: Alston, Carter, Caudle, Cordle, Copeland, Dales, Davis, Evans, Green, Hawkins, Hedge-peth, Lee, Manley, Mills, Rudd, Scott, Silver, Richardson, Toney, West , Williams, and many more. Mabry Family - great family page. I check it frequently to see what has been added. Murphy and related family lines by Mark Murphy. Jesse Lawrence has provided a great resource for those seeking information on many of the early Bute Co. families. 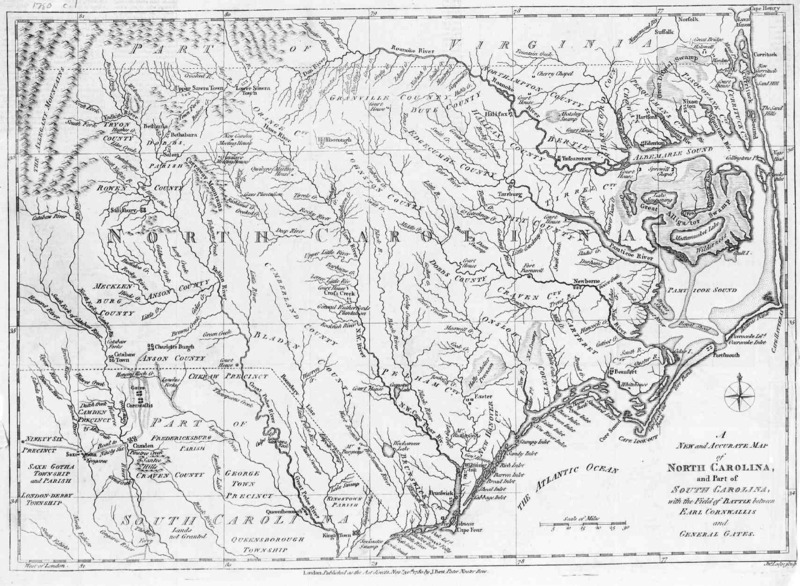 Native Americans of North Carolina: Online book written by Stephen Pony Hill. Ancestral Tracks Ginger Christmas-Beattie has done a tremendous job abstracting early Warren Co., North Carolina Court Records. Her books provide clues and information on early Warren Co. residents that is not available anywhere else. "Bute County , North Carolina: Minutes of theCourt of Pleas and Quarter Sessions, 1767 - 1779" by Brent Holcomb Simply do a search since this book is available from a number of sources.